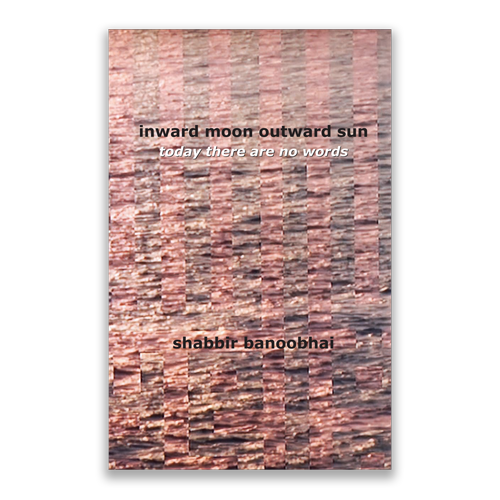 In the body of South African writing, his is a rare voice with the courage and the artistic skill to articulate a contemporary spirituality convincingly. The utmost simplicity of expression is used to conceal and reveal, at one and the same time, ideas of intense profundity. The poems are often meditative songs of love, longing and loss in a mystical world but as often remain rooted in the social and political struggles of this world, as depicted in the stanza above taken from the poem ‘sarajevo’ for which he received the 2001 Thomas Pringle Award for poetry. - Kobus Moolman, poet and academic, University of Kwa-Zulu Natal. 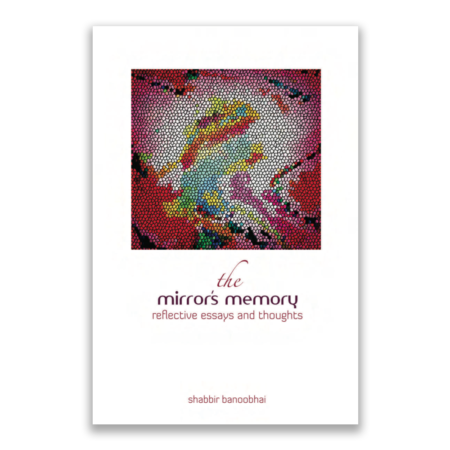 move a reader beyond its mere expression in words is a feature of contemplative writing, whether from the West or the East. Writers as diverse as St. John of the Cross, Rabindranath Tagore or Lao Tzu have employed this device to great effect. He has lost none of the urgency and the protest of his earlier work, from shadows of a sun – darkened land, for example. 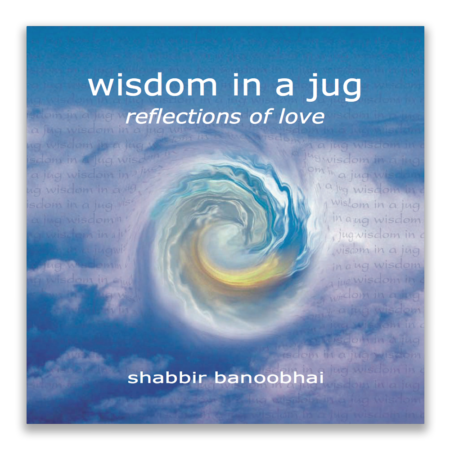 But the clarion call to action has been tempered by a view of time that moves us beyond ourselves, into a realm where the Self and the Other are merged, where the transforming power of Love (so beautifully described in his poem, ‘before i close the book’) meets the wisdom of the Eternal. 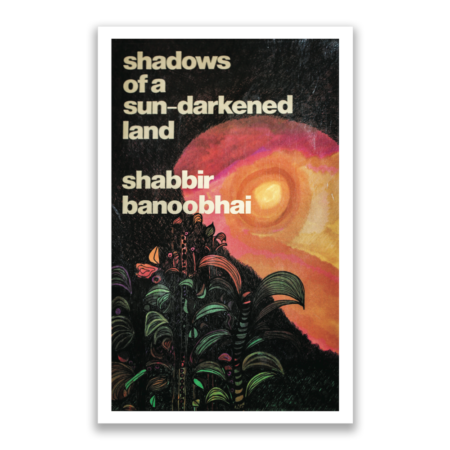 Banoobhai is one of those rare contemporary writers who are able to translate their spiritual or religious convictions into their art in a manner that is still exciting for the non-religious reader as well. This is no mean feat in our thoroughly materialistic world. 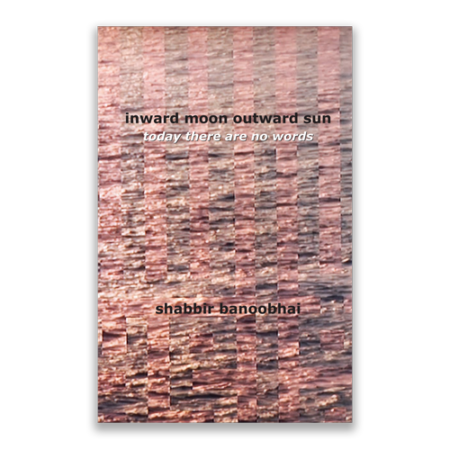 inward moon, outward sun, published by Gecko Poetry, an imprint of the University of Natal Press, is a work of gemlike beauty and simplicity. It deserves to be part of anyone’s collection of modern South African writing. 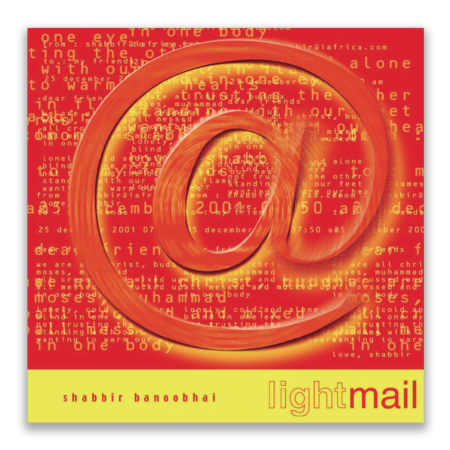 All rights reserved – the authors. Electronic Funds Transfer via your Bank Account. Full details provided once you decide to: Buy a downloadable book. © Copyright - Shabbir Banoobhai, 2019.